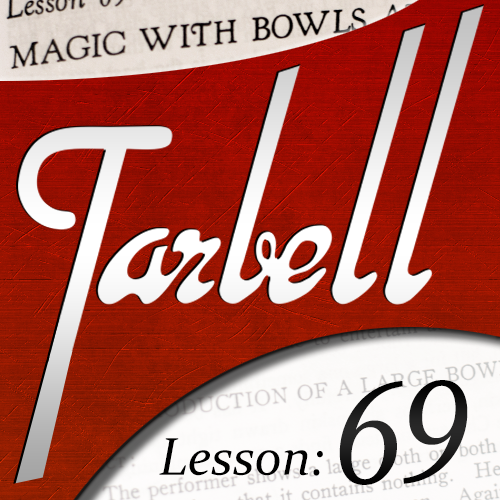 Today, when you order "Tarbell 69: Magic with Bowls and Liquids", you'll instantly be emailed a Penguin Magic gift certificate. You can spend it on anything you like at Penguin, just like cash. Just complete your order as normal, and within seconds you'll get an email with your gift certificate. Production of a Large Bowl of Water: Learn how to make the special costume for the production of a large cooler full of ice and beer. Production of Stack of Four Bowls of Water: Using the same costume, you'll learn how to produce tall stacks of many bowls filled with colorful water. Chinese Production of the Four Bowls: Using the same gimmick as the previous production, you'll learn how to produce tall stacks of many bowls filled without a special costume. Production of a Child: Learn how to produce a small child, instantly on stage, with only a cloth and a chair. This brand new method requires none of the previous cumbersome contraptions and costumes, and it's adaptable to just about any stage. Modern Production of a Bowl of Water on a Table: Produce a large fisbowl from thin air. You will learn all the details on how to construct a special table for this killer production. 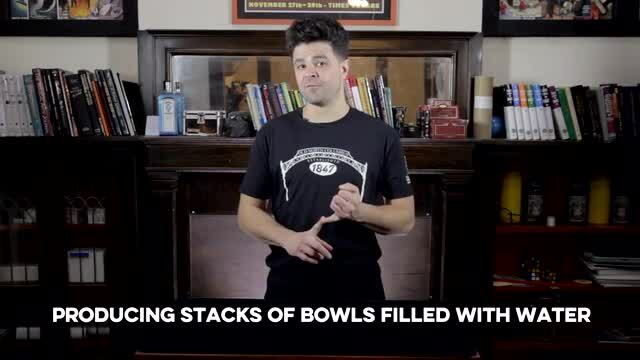 The Vanishing Bowl of Water: You'll learn all the work on the once-popular vanishing bowl of water, with an all new handling. Chinese Production of Doves: A fun and interesting way to produce a small live animal. This lesson covers common and uncommon productions, and one vanish. These stage tricks tend to be "arts and crafts" heavy. Although Dan Harlan leans towards that direction, it's not his fault here -- that's just what these tricks are. These lessons take complex tricks and give step-by-step instructions that make them less intimidating. Since Dan has actually performed all of them, he gives great advice. This video is light on the methods used in the book. If you want a history lesson, this isn't the best choice. 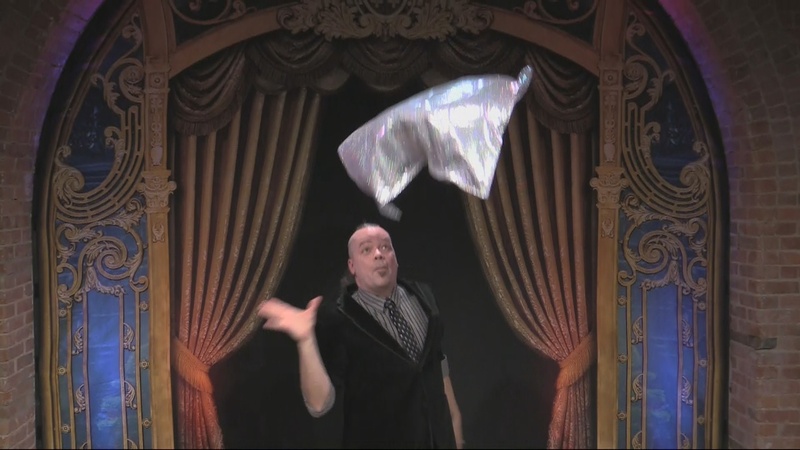 It is aimed at people who want to perform these tricks. Here are my notes on each trick. 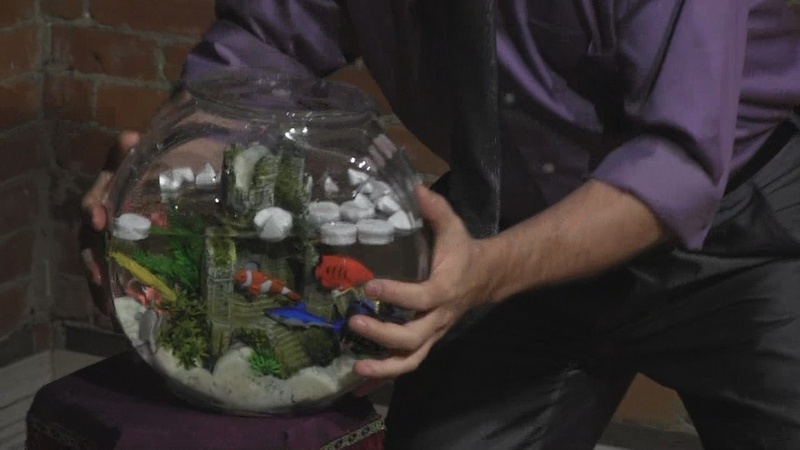 Production of a Large Bowl of Water: a famous trick that originally required a specific type of performance that few would be interested in doing today. It is updated to be usable for more performers, but it still has practicality issues. Production of Four Bowls of Water: a lovely effect, but a lot of work for a short moment. It can be used to produce any tall object. Production of a Child: a surprising effect that's easy to achieve. Uterus not required. Modern Production of a Bowl: a method from the book that's still in common use, with some extra touches to make it even more deceptive. Vanishing Bowl: a trick with a great moment of shock. I want to do it. Production of Doves: I don't like the custom prop that's similar to what the book uses -- I'd buy a magic store version instead. Has a good idea for a routine. Really interesting effects, these are the ones I always skipped over when going through Tarbell. With that said the way Dan performs and explains them makes this a purchase anyone serious at all about magic should buy. As he says the principles are worth learning and can then be applied in other areas. The appearing child - that will be my opener at my house in front of Grandma and Grandpa. BOOM! Dan has done a fantastic job as always. 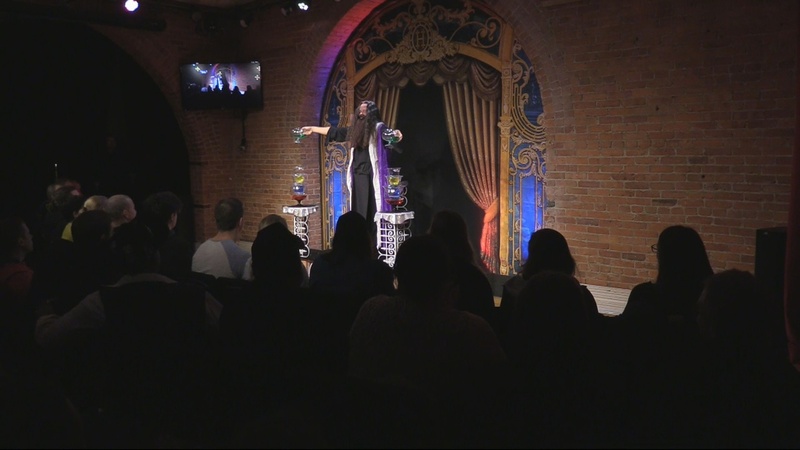 Doing a Wizard routine, theses are a few great illusions that will add so much to my show.